Anxiety and Depression have many overlapping symptoms and yet evolve very differently. Anxiety may be viewed as stemming from a pervasive sense of vulnerability in the face of perceived threat or attack, real or apparent. 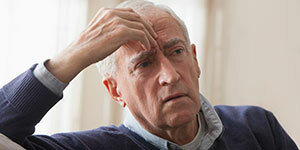 Depression, on the other hand, is derived from feelings of helplessness and hopelessness. Robert M Cristal, Ph.D. has many years of experience dealing with issues pertaining to marriage, divorce, new couples and family matters. Below, are just some of the marriage and family counseling and therapy services that he provides in Roslyn and the surrounding area. 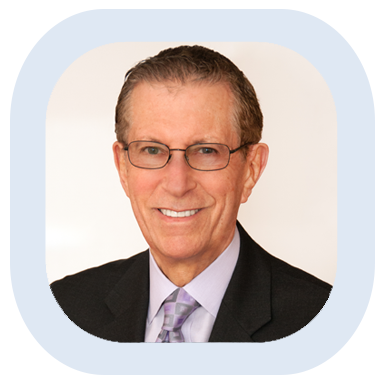 Dr. Cristal began his career as a Clinical Psychologist in a hospital setting more than 30 years ago, in the disciplines of Medical Psychology and General Psychiatry; concurrently, he developed and has since maintained a full-time private practice in Roslyn Heights, NY. Dr. Cristal’s office is convenient to both the Northern State Parkway and the LIE, as well as to bus and rail transportation. The office is wheelchair accessible. To contact Dr. Cristal, please click here.